Comprehensive guide to commercial herb growing in Australia. A reference for all herb growers and those who are serious about growing herbs. 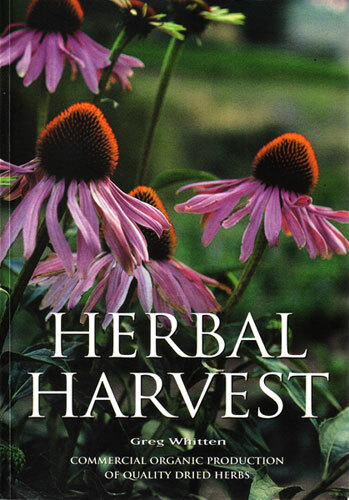 Be the first to review “Herbal Harvest, book” Click here to cancel reply.